I was looking for a new tent to round out my collection. 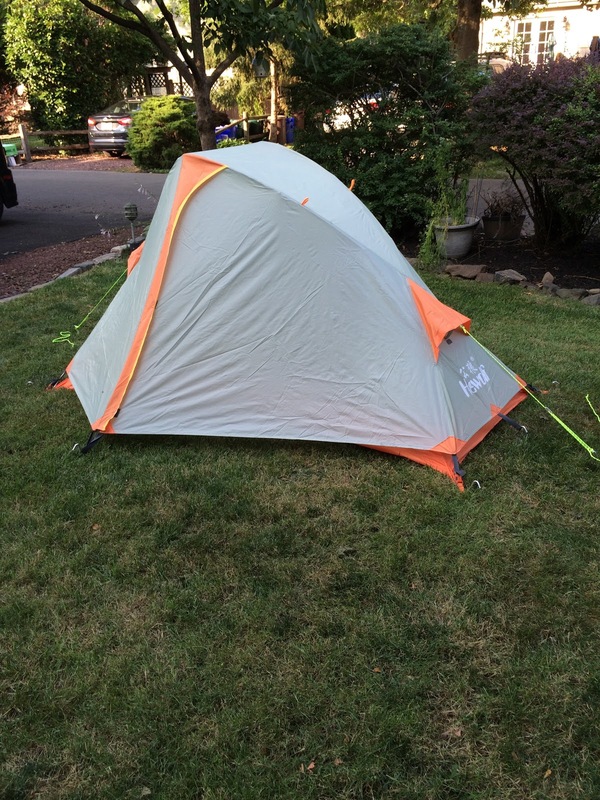 I wanted a one-person, freestanding tent, that could see 3-4 season use, but not be too heavy. I love my Luxe MiniPeak 2 pyramid tent, but it is not easy to get a good pitch in rocky terrain and isn’t ideal in the serious cold (but it continues to surprise me). My Terra Nova Duolite is great in winter conditions and is semi-freestanding (semi-geodesic); but is more sized for two and is a bit of a beast in warm weather. I’m not usually a fan of inner-first pitch tents; but in warm, clear weather it is nice to be able to go without a fly. Anyway, I came across this tent on AliExpress and it intrigued me. The specifications were formidable, and the photos indicated the attention to quality details. For the moderate price, I was willing to risk the purchase without seeing it in person. It cost me $84 US (with free shipping), and I received it from China in 9 days - pretty quick. It arrived via UPS in a small non-descript box; and upon opening, the stuff-sack encased tent slid out. The compression stuff-sack with roll-top and buckle straps is nice quality; and is about 4.5” dia. x 19” long. The specs are printed on the side of the sack in Chinese. 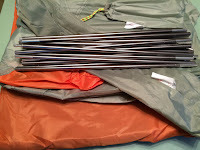 Inside the bag was the inner tent, the fly, a bag of stakes, and the bag with the poles. The first impression was good. The stuff-sack also had pitching instructions in Chinese, plus illustrations, attached to the inside; and the first erection only took me about 8 minutes (pretty quick). 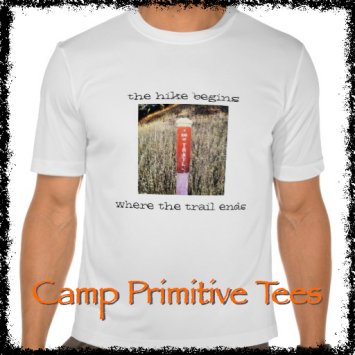 The inner tent pitches first. It has a PU coated 210D taffeta bathtub floor, with a 6000 mm hydrostatic rating; and the walls are 190T breathable polyester with bug mesh on front, rear, and both side-entry doors. High quality zippers on the doors, slide smoothly. The inner pitches with two, shock-corded aluminum poles. The poles are pretty beefy and solid (8.5mm dia. ), but not heavy. The two poles are identical, in 11 sections with a slight bend at the peak. Because the poles are asymmetrical (6 sections toward the front and 5 sections toward the rear) you need to figure out which way they go in - it would have been nice if the ends were color coded; but I may add a strip of tape in future. The poles fit easily in grommets at the corners of the tent; and the poles do a double cross over the tent (lengthwise). The inner attaches sturdily to the poles with a series of clips - very nice, and taut. In addition there is one set of fabric ties to attache the inner to the poles at the rear crossing. 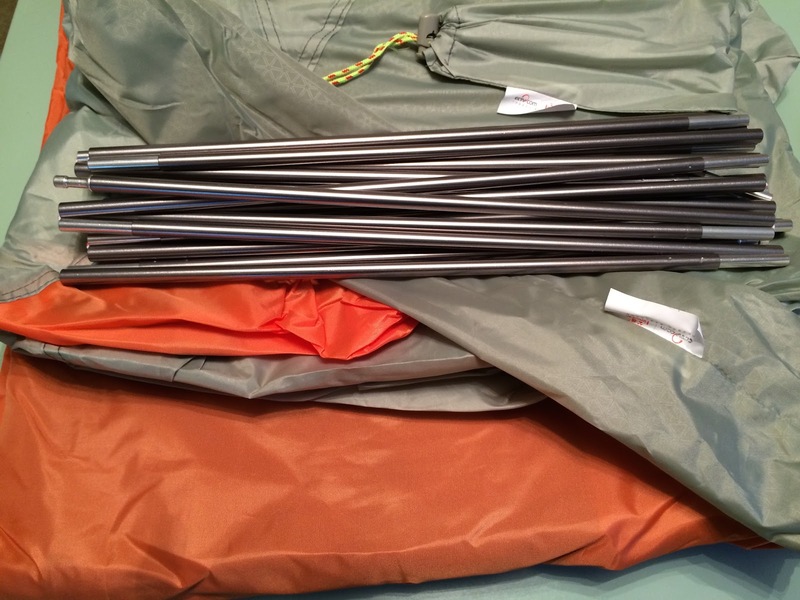 The tent came with 10 aluminum stakes. Fairly light, but a good thick gauge; and standard shepherd’s hook design. I may swap out the stakes for Y-stakes; I just think they grab better in windy conditions. Four of the stakes are installed at the corners of the inner. 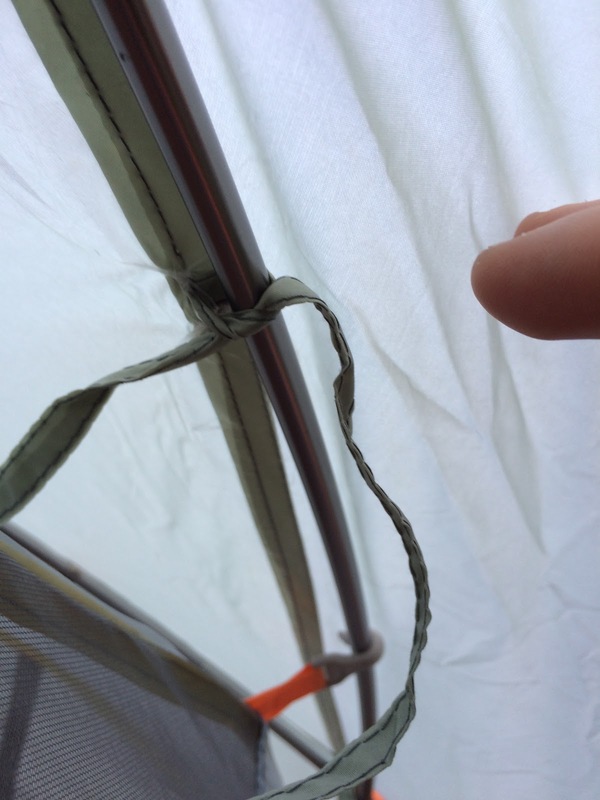 The fly also attaches to the tent inner at the four corners, using strap buckles, for a quick and easy pitch (good for windy conditions). Then the fly gets further staked out using the remaining six stakes - front, back, each side door, and two reflective guy-out lines (front and back, at the vents). The fly also has a number of interior fabric ties to further attach it to the poles and keep it tight and stable. While the ties are okay, I would have preferred some loops and toggles; so, I’ll pick up some small toggles to make the attachment that much easier. The fly is 5000 mm hydrostatic head 210T PU coated polyester. It is listed as laceration resistant, which I assume means ripstop; however, while the material is heavy-duty, it doesn’t have the characteristic cross-hatch weave. The fly does have a translucent, watermark-like, pentagonal print design with the web-address of the manufacturer (www.gonglang.com.cn) - strange; but not very noticeable. The two vents on the fly have the traditional velcro braces to hold them open, along with the guy lines (with cord tensioners). The two doors are very accessible, with good zippers and drip covers. The doors roll-back where they can be secured with a loop and tie (again, I’ll add a toggle), to reveal pretty good sized vestibules. The interior of the tent is massive for one - and could probably accommodate two in an emergency. There is 43 inches of headroom at the peak - it feels like a vaulted ceiling. 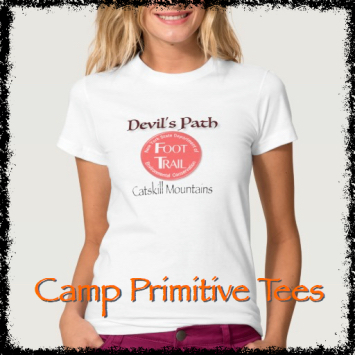 The floor is about 4.5 feet wide in the rear, and narrows down to about 2.7 feet at the front or foot; and it is 6.9 feet long. Whereas most one-person tents can barely fit one, this is more of a true 1.5-person tent - almost palatial. 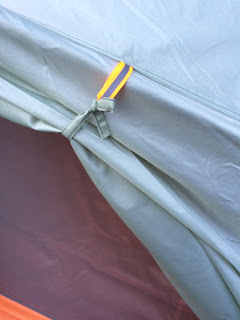 Fit and finish is very good throughout this tent; and all the seams are factory taped - and looks really well done. 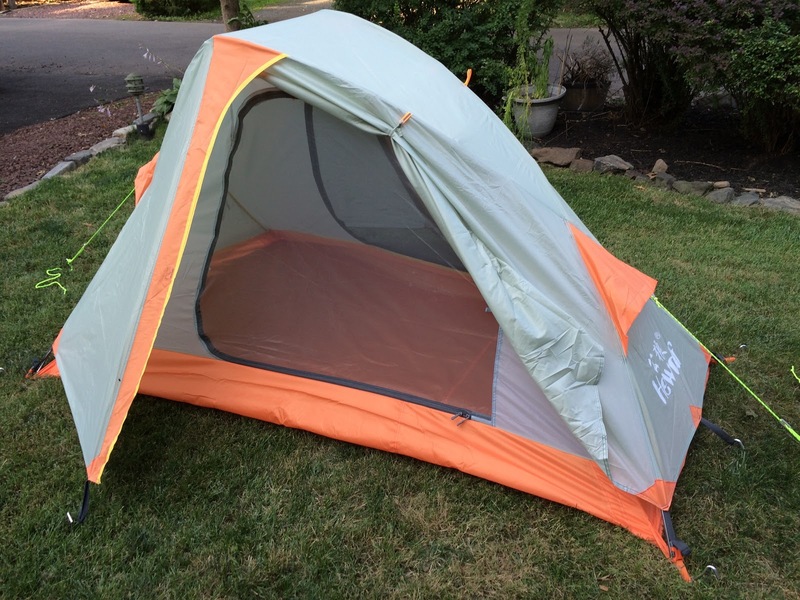 I’ll take this tent out for a test drive next weekend; and hopefully we’ll get some really foul weather. Check back for a followup post. 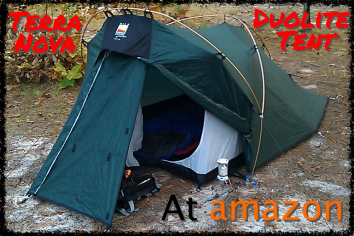 I have only tied the tent once , so far; and I continue to be impressed with the build quality. I'm still waiting to use it in some foul weather to see how it holds up to wind and rain. I'm still planning to add some toggles to the fabric ties to speed set-up. 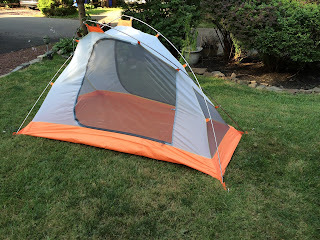 When I first opened the tent, it had an odd chemical odor; but that has now dissipated. 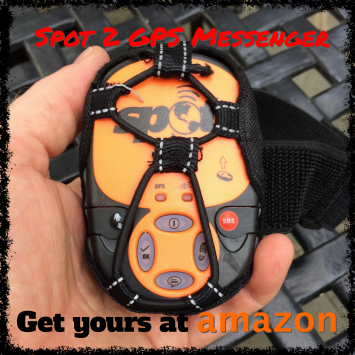 I plan to test mine all winter, to see if it really stands up to 4-season use. For the price, I don't think you can go wrong. 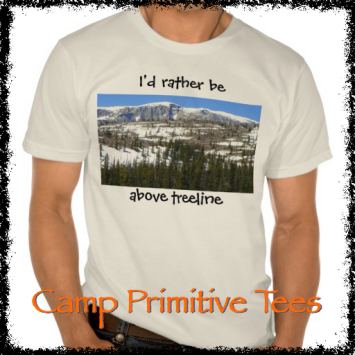 Yea thats definitely not a 4 season tent. Well, that depends on how severe your winter season is. 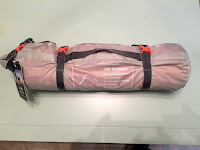 This isn't an expedition tent by any stretch...would I count on it in the Rockies where the temps get down to -40F - No, there's just too much mesh. But in the Mid-Atlantic (NY-VA), where winter lows are more like 10F, I'd bet on this tent. In fact, if we ever get temps below freezing this winter (right now, it's approaching 70 degrees on Christmas Eve), I'll be taking this tent out to put it through its paces. Stay tuned. Hows the warranty? I imagine sending it back to china would be a nightmare (and expensive). It is the standard AliExpress Warranty, in which the buyer pays return shipping. I have always had great customer service through the AliExpress vendors that I have dealt with, so I doubt returns would be a nightmare; but as you imagine, I'm sure that the return shipping cost would come close to the price of the tent. I assumed that going in and would not consider a return to be practical - it would have been a lesson learned. Now, I'll be tempted to try another Chinese tent..until I get burned. 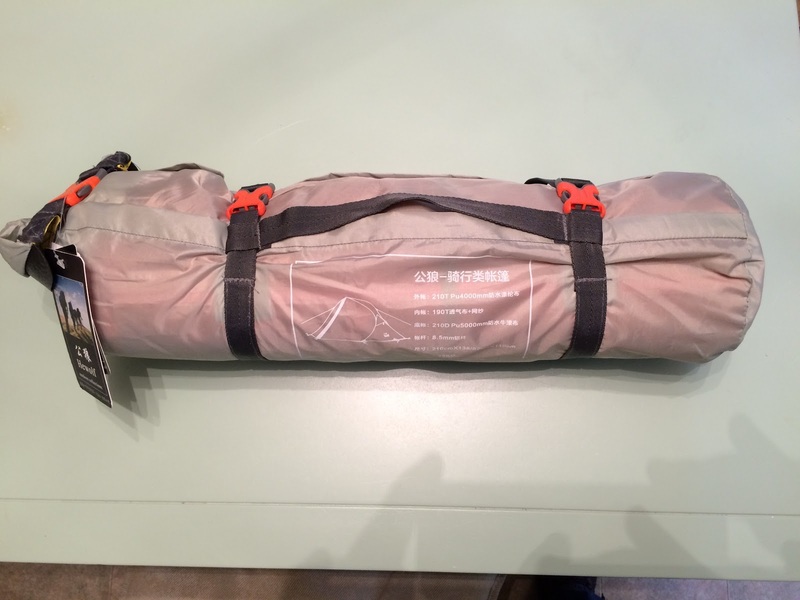 What are you using for winter camping shelter, and in what region? Hi may i know which seller did u purchase this item from on Aliexpress?